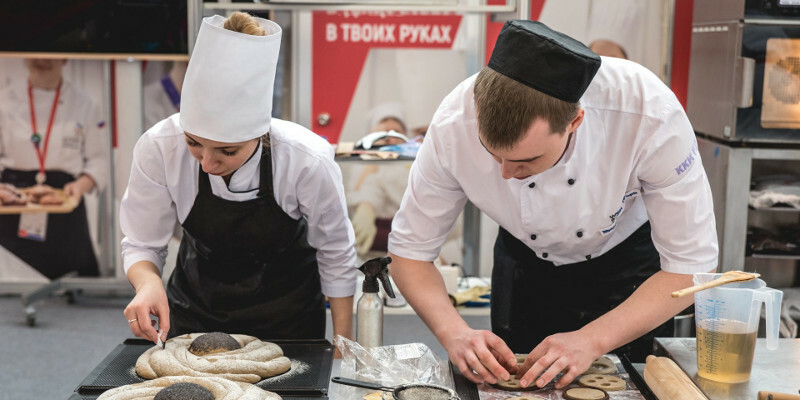 Russia’s largest exhibition dedicated to bakery, Modern Bakery Moscow 2019 is coming up next month. The international fair will take place between March 12-15 in Russia and will reunite players in the fields of refrigeration technologies, fields food (bakery) processing, ingredients & raw materials, packaging, shop fitting, cleaning & hygiene, and services. 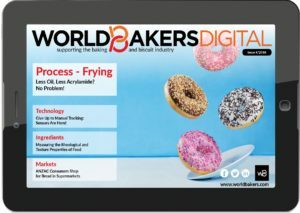 This year, Modern Bakery will come to its 25th edition. The fair will be hosted by the IEC Expocenter and will cover an exhibition area of more than 17.000 square meters. According to the organizers, more than 240 exhibitors from 25 countries will attend to showcase their products and solutions. The majority of exhibitors come from Europe, but over the last few years, Russia also grew as a presence, as the fair is supported by the local government, professional associations and universities. Additionally, more than 16,000 trade visitors are expected to visit the expo. 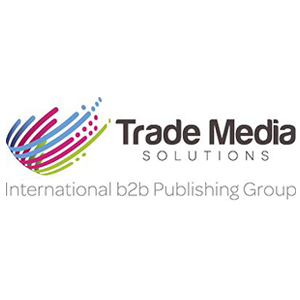 During the tradeshow, attendees can expect to find special areas for trainings and seminars for all kinds of specialists, as well as for business events. The press release highlights that in Russia a new market has been established for fresh bakery products and bakery snacks, as consumer focus is shifting from basic care and low price to diversity, freshness, product quality, as well as higher presentation quality.